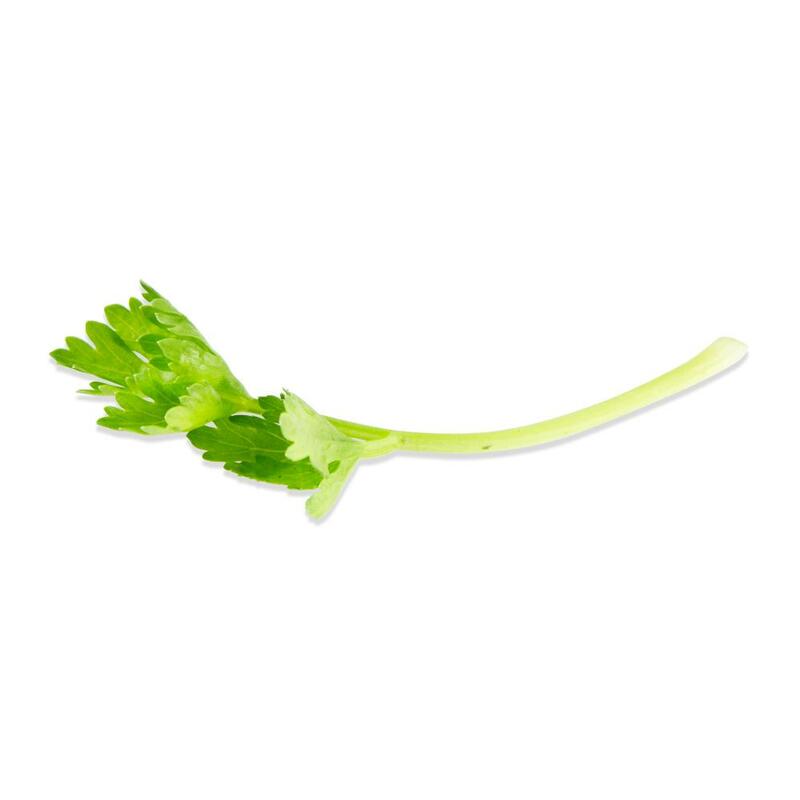 Tiny Veggies™ Celery is undeniably celery in flavor, texture, and appearance. It can be used as an unusual garnish or ingredient either raw or cooked. 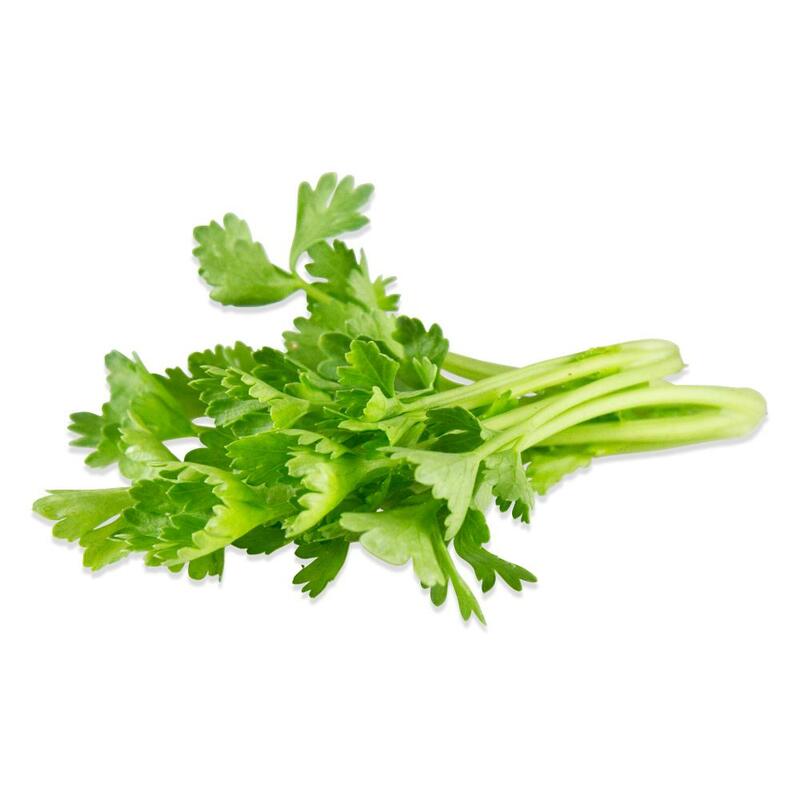 Tiny Veggies™ Celery can be used as a garnish, appetizer, or ingredient either raw or cooked. Its diminutive size makes it a fun, playful garnish that people are sure to remember.